I read in the Summer, Do You? I of course read all the time, but do you find yourself reading more or less during the Summer? I usually come home from work and sit out on my deck and read in the afternoon, plus I ALWAYS read before I go to sleep, no matter what time I come home. So here are a few of my favorite reads so far this year. A few, I have listened to thru Libro.fm. Sign up with us ! 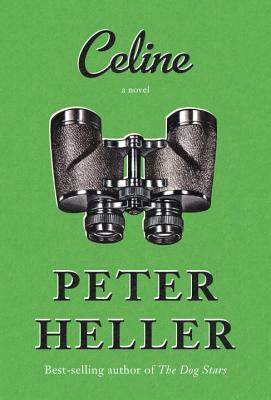 Celine by Peter Heller. I want to meet Celine! A wonderful story. Both Madison and I LOVED this book! 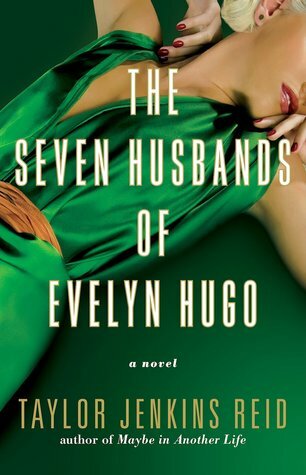 The Seven Husbands of Evelyn Hugo by Taylor Reid Jenkins. We were lucky enough to meet Taylor at a dinner here in Seattle. After chatting with her, we loved the book even more. The Perfect Beach Read! 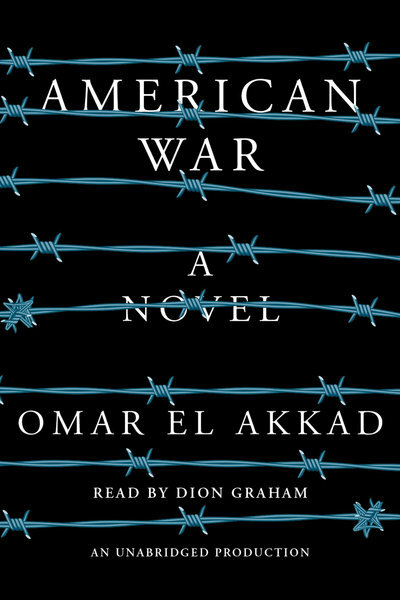 I listened to American War by Omar El Akkad. A second civil war set mainly in the South. Good read, thrilling story, set in the future. A tad Scary given our political climate now. 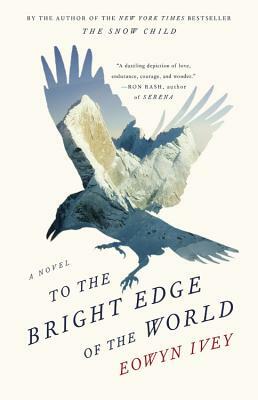 I also listened to The Bright Edge of the World by Eowyn Ivey. Set in Alaska. Wonderful, you on their journey. 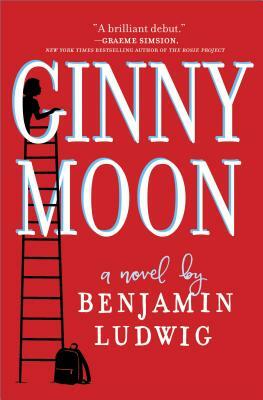 Another book where I met the author is Ginny Moon by Benjamin Ludwig. Ginny is autistic and a foster child. I don't think I have ever read a book like this. Very thought provoking. You love the voice of Ginny! You are cheering her on throughout the whole book. Benjamin, is a school teacher as well as a foster parent, so you feel Ginny's story is very authentic. 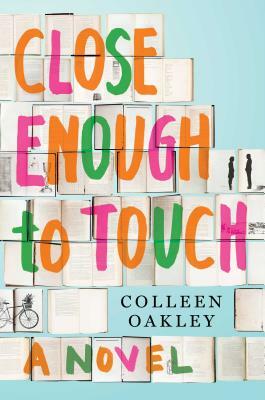 I had never read Colleen Oakley before and I will now read more of her books I enjoyed Close Enough to Touch so much. It does come out in paperback August 15th 2017. A great beach read! 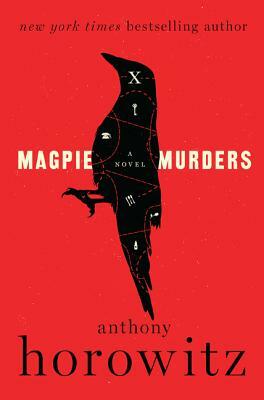 My favorite mystery this year is Magpie Murders by Anthony Horowitz. A murder within a murder. So creatively put together. I knew Anthony as a children's author, as we sell his Alex Rider series really well. But he obviously writes great adult novels. 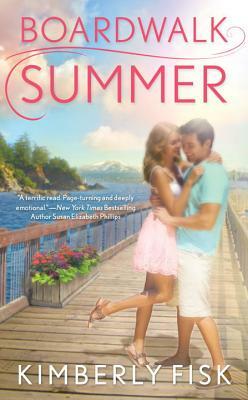 My last summer selection is Boardwalk Summer by local author Kimberly Fisk. A perfect romantic read! We do have an event with Kim, Wednesday June 28th 6:30pm at The Loft here in Poulsbo. Join us. Bremerton story time 3:30pm every Saturday.